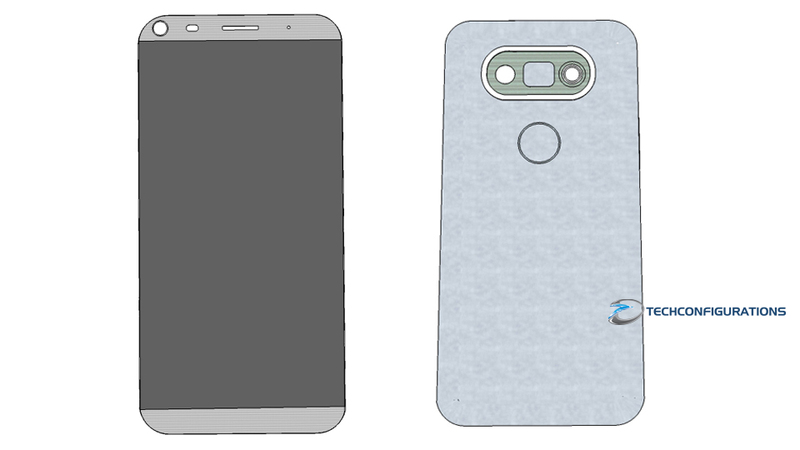 Few days back we reported about the design drawings of the LG G5 leaked(see report), aswell as the the live images of the device spotted inside a protective case(see report). 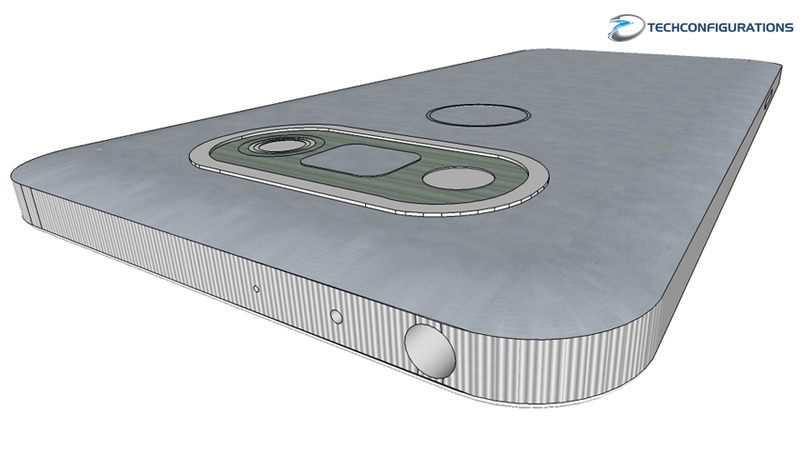 By combining the information form both we managed to create a 3D Model of the device which will give you the first glimpse at the upcoming LG flagship. 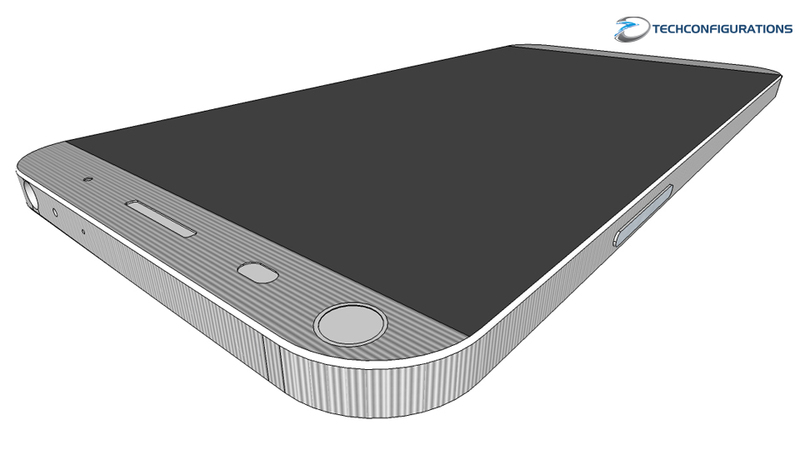 As you could see from the renders the G5 will feature 5.6inch 2K display, powered by Qualcomm Snapdragon 820 processor,4GB of RAM, 8MP front camera that will support 1080P video capture, while the primary camera will be dual camera module 16MP+8MP that will probably let us choose another focus point after we capture the photography and will support 4K video recording with optical image stabilization. 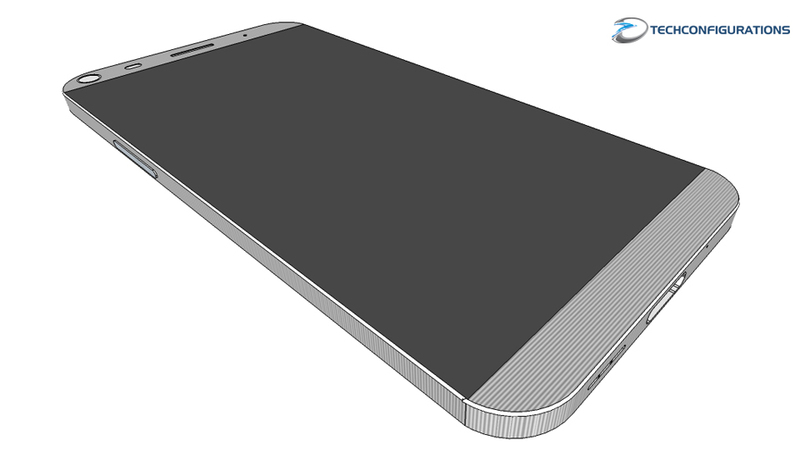 LG G5 will be a little longer than the LG G4, but already thinner - 149.4 x 73.9 x 8.2 mm to 148.9 x 76.1 x 6.3-9.8 mm predecessor.The bottom panel will feature USB Type C port, Speaker grill and Voice reception mic whereas the top panel will feature a 3.5mm audio jack and the noise cancellation mic. 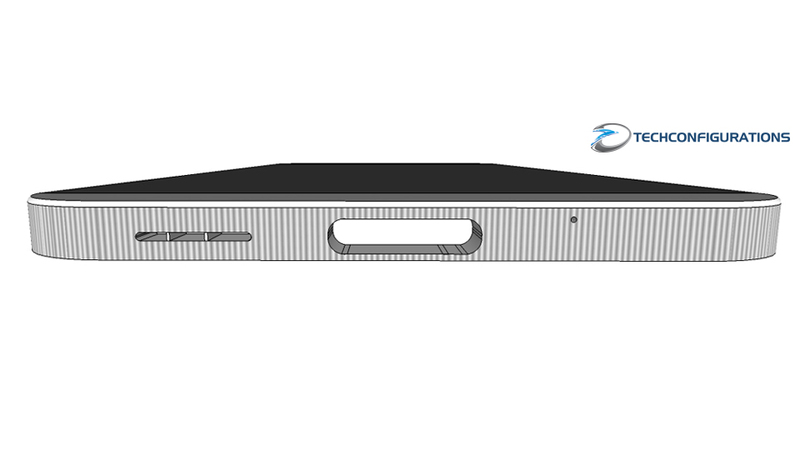 we could also figure out the volume rockers are placed at the left hand side while the sim card slots are placed at the right. 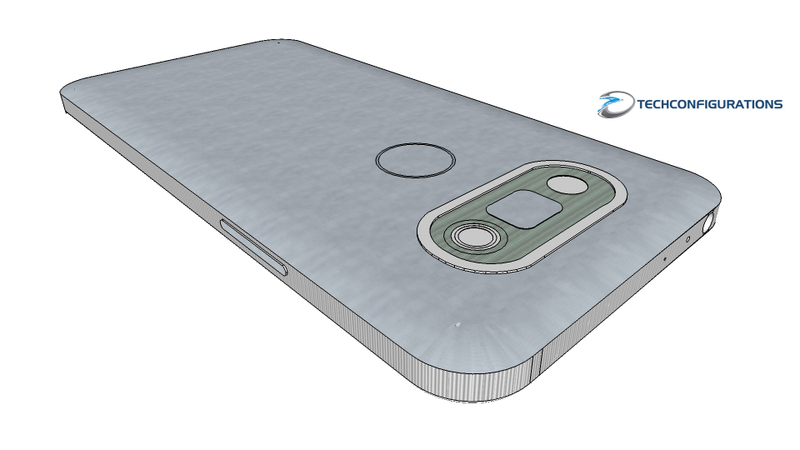 LG G5 is expected be announced on February 21st during a special LG event scheduled before the Mobile World Congress opening. 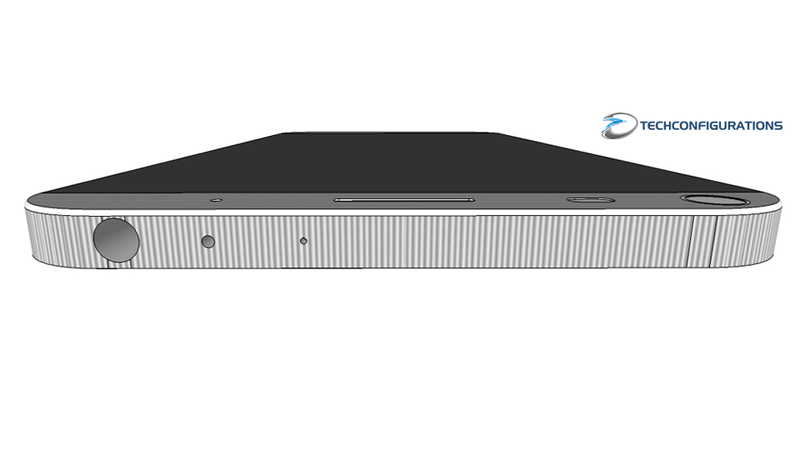 Meanwhile have a look at our 3D rendering.